Promoted: Experience the all-new SEAT Ibiza | What Car? 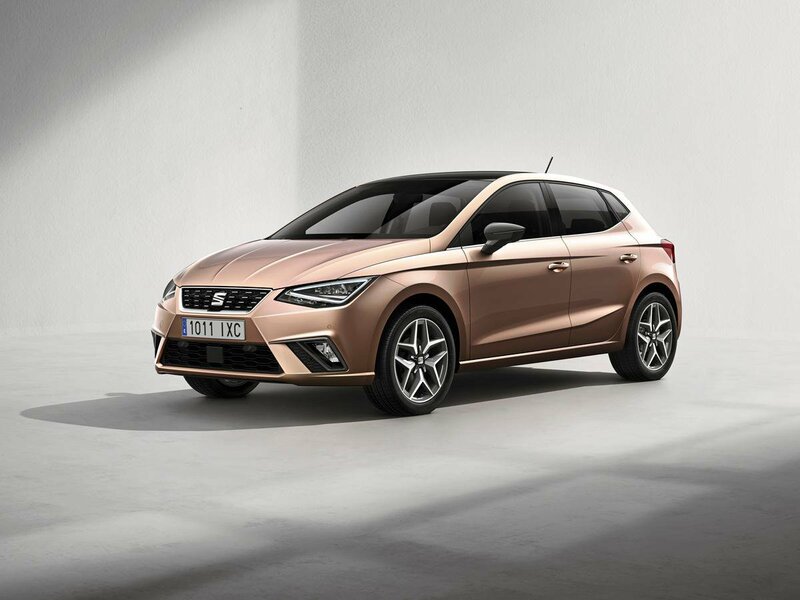 The newest version of the SEAT Ibiza will be launched to the public at this year’s Geneva motor show. The fifth generation of the popular supermini is a completely fresh design, which SEAT says represents a major step forward from the previous version. The new Ibiza is designed to be roomier inside, while still offering the outstanding dynamics the Barcelona firm is known for. The Ibiza is also packed with a raft of connectivity, comfort and safety technology. With plenty of detail about the new Ibiza to delve into, and SEAT planning plenty of other activities at the show, What Car?’s sister title Autocar has partnered with SEAT to run a special promoted blog. It will be produced live from the SEAT stand in the Palexpo convention centre with updates, videos and photos that cover every aspect of the firm’s activities at Geneva. The live coverage will run on the event’s press days on Tuesday, 7 March and Wednesday, 8 March. To check out the coverage on Autocar, click here.